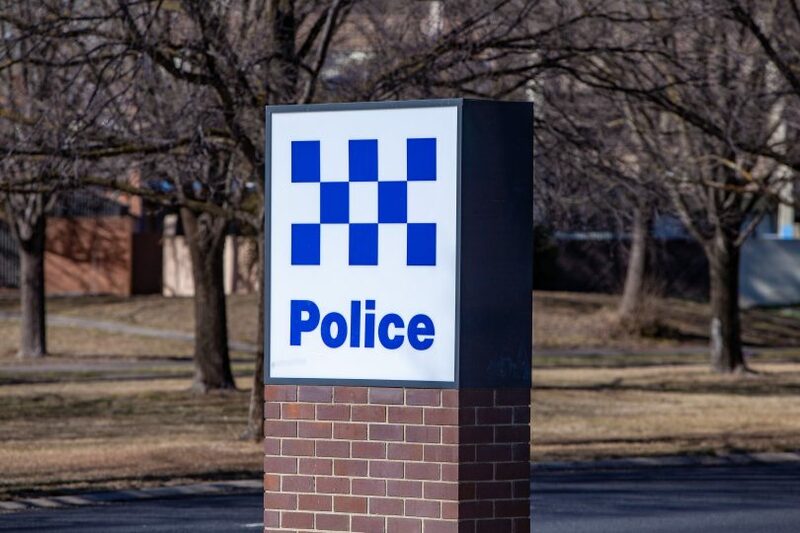 Police are investigating a man’s death after an incident at a Mawson apartment complex on Monday morning (15 April). An ACT Policing spokesperson said police responded to an incident at an apartment complex in Mawson this morning. Upon attending the location, police were alerted to an unconscious man at the apartment complex. Police and ACT Ambulance Service paramedics performed CPR on the man, but unfortunately, he died at the scene.